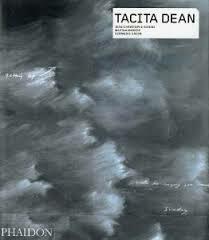 An artist I follow closely is Tacita Dean, whose interest in W.G. 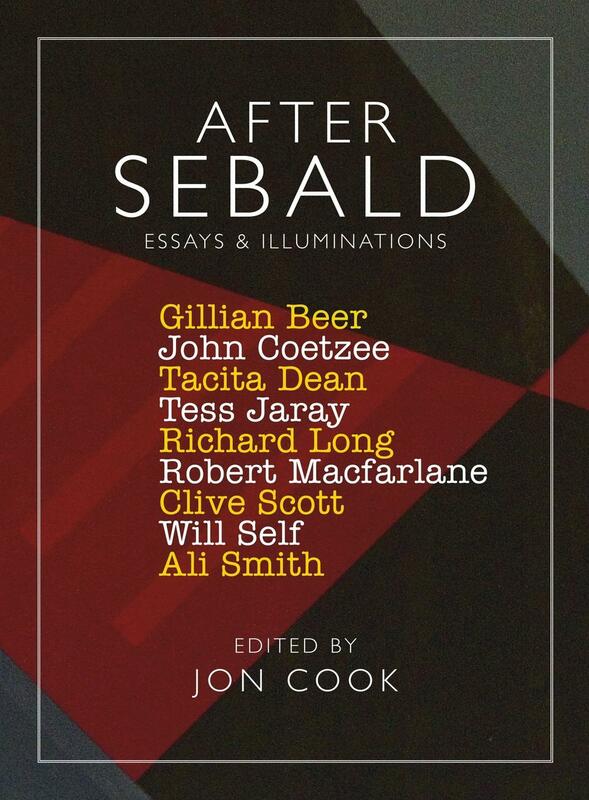 Sebald I have noted before several times. (Read here and here). Like many artists, she has accumulated some quirky collections that occasionally appear in her own artworks – like her collection of many-leaved clovers. I know people whose lives are dominated by their collections, ceaselessly searching in flea markets, auction houses and specialist book shops, never resolving their quest. Whether you are collecting versions of popular songs, postcards of lighthouses or votive sculptures of Our Lady of Montserrat, your collection will never let you be. You’ve started so you must continue, and with most collections, there is no end. Whether it is postcards of lighthouses or four-leaf clovers, there can never be the definitive collection. For what is more inert than a finished collection. 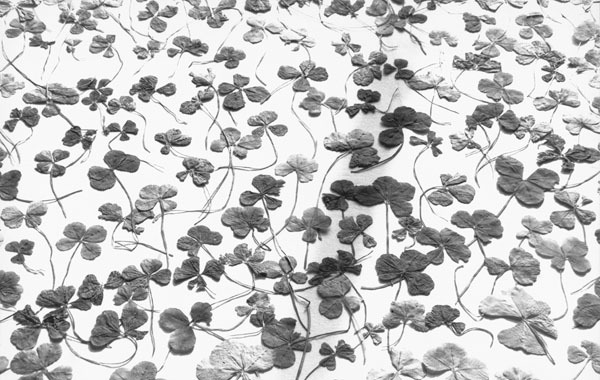 Artist Tacita Dean, writing about her collections of postcards and of four, five, six, and seven leaf clovers. 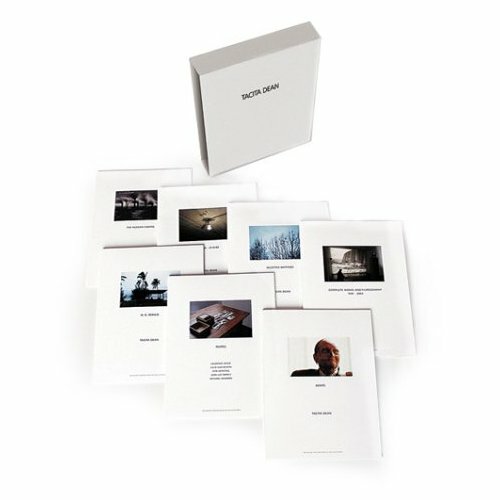 From Tacita Dean (Barcelona: Museu d’Art Contemporani de Barcelona, 2000). This really resonated with me as I thought about all the collections I have begun over the years that now go more or less unattended, sitting in boxes, in closets or on bookshelves. While I’ve always been addicted to books, these other collections have permitted my perpetually acquisitive being to stay in motion – stamps, Swatch watches, rulers, museum logo pencils, postcards of the Guggenheim Museum… I wonder what else I am forgetting? 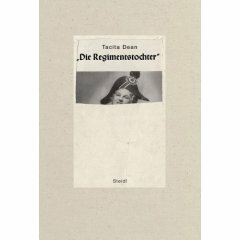 Dean also co-edited a very smart book on contemporary artists whose work deals with the idea of place. “The artist can evoke a place that will always only exist as a memory of another place in the mind of the viewer…” Tacita Dean and Jeremy Millar, Art Works: Place. (London: Thames & Hudson, 2005). Highly recommended for anyone curious about contemporary art, in part because the selection of artists is definitely not limited to the usual suspects.